Didn’t know that you should not lie down while waiting for the EMT! There are other symptoms of an heart attack besides the pain on the left arm. One must also be aware of an intense pain on the chin, as well as nausea and lots of sweating,however these symptoms may also occur less frequently. The majority of people (about 60%) who had a heart attack during their sleep, did not wake up. However, if it occurs, the chest pain may wake you up from your deep sleep. 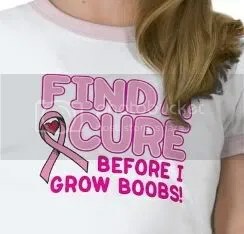 If that happens, immediately dissolve two aspirins in your mouth and swallow them with a bit of water. A Cardiologist has stated that, if each person tells 10 others, at least one life can be saved! 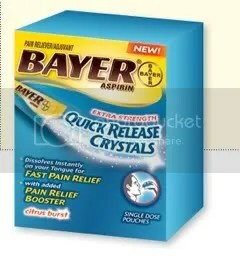 A Good Note: Bayer is making crystal aspirin to dissolve under the tongue. They work much faster than the tablets. Heart attack info NEW ASPIRIN/ Serious stuff, no joke!! Just a reminder to all: purchase a box, keep one in your car, pocketbook, wallet, bedside, etc. Something that we can do to help ourselves. ever heard. Please read, pay attention, and send it on! best description I’ve ever read. dramatic symptoms that men have when experiencing heart attack? grabbing the chest and dropping to the floor that we see in the movies? Here is the story of one woman’s experience with a heart attack. prior emotional trauma that one would suspect might have brought it on. soft, cushy Lazy Boy with my feet propped up. anything since about 5:00 PM. the cat, ‘Dear God, I think I’m having a heart attack’! get up in a moment. stints to hold open my right coronary artery. perhaps 4-5 minutes before the call, and both the fire station and St.
procedure) and installing the stints. to drive yourself to the ER – you are a hazard to others on the road. and/or accompanied by high blood pressure). you can be sure that we’ll save at least one life. In honour of women’s history month and in memory of Erma Bombeck who lost her fight with cancer. Pass this on to five women that you want watched over. If you don’t know five women to pass this on to, one will do just fine. I would have burned the pink candle sculpted like a rose before it melted in storage.. I would never have insisted the car windows be rolled up on a summer day because my hair had just been teased & sprayed. But mostly, given another shot at life, I would seize every minute. Look at it and really see it .. . live it and never give it back. STOP SWEATING THE SMALL STUFF!!! Don’t worry about who doesn’t like you, who has more, or who’s doing what Instead, let’s cherish the relationships we have with those who do love us.. If you don’t mind, share this with all the women you are grateful to have as friends. 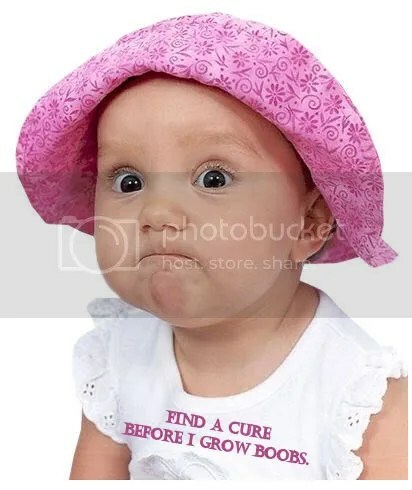 Maybe we should all grab that purple hat earlier. Please Keep The Candle Going! By sharing this, you will think and realize how you’ve been blessed, up until now. This is a disease which affects all families… no one is exempt! Even if it’s to one more person..
been struck down by cancer or is still living with it.